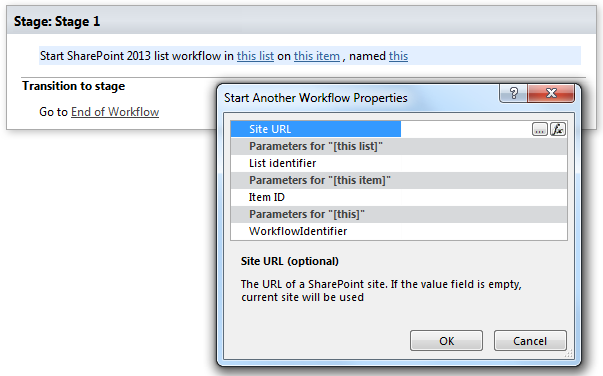 This activity finds the list item by ID and runs workflow. Note: If list item parameter is empty, current list item will be used. Note: If workflow association is empty, default will be used.